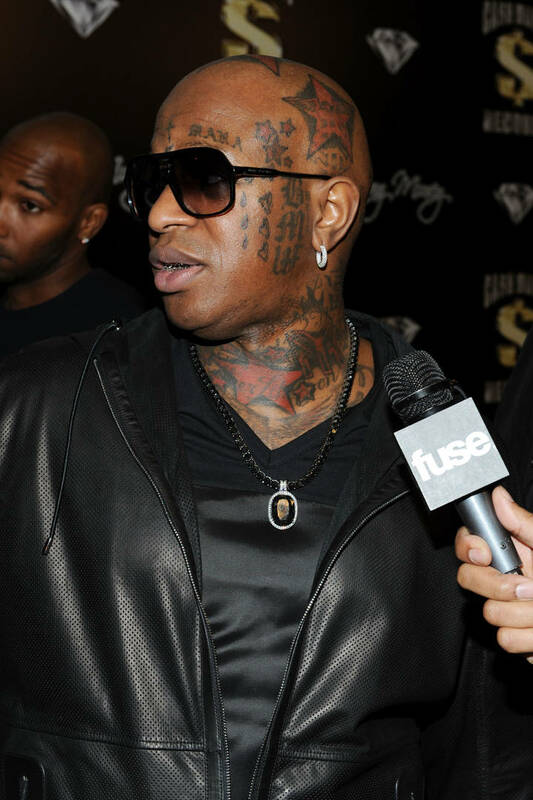 Home>Music> Birdman To Get His Facial Tattoos Removed: "That Stereotypes You"
Bryan Christopher Williams A.K.A. Birdman turned 50 last month and the milestone age has inspired him to look into tattoo removal for the number of ink on his face. The "Money To Blow" rapper paid a visit to The Wendy Williams Show not too long ago and discussed how he's chatting with 50 Cent who made similar moves a while back. “I didn’t want to take the [head tattoos] off, but I want to take the facials off,” he said. “And I was asking my partner, 50 [Cent]… ’cause he removed his tattoos. So I wanted to go to somebody who can take these tats off my face.” If for some reason he can't get them removed, Birdman explains how it won't be an issue. MUSIC Birdman To Get His Facial Tattoos Removed: "That Stereotypes You"